This group VDL oils designed for lubrication of air and gas compressors that require extremely high quality oil. 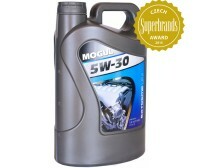 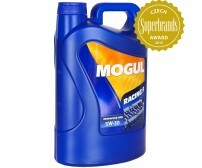 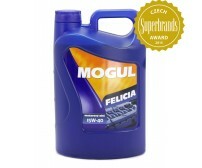 Allows you to simultaneously achieve long maintenance intervals. 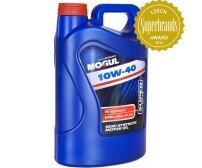 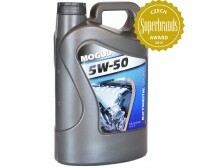 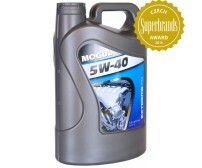 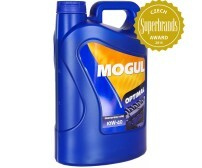 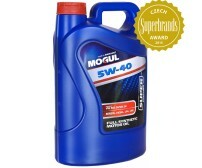 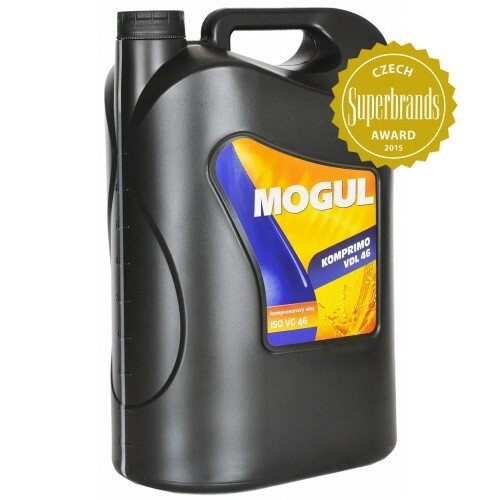 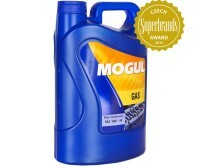 Applications oils of this group: Mogul KOMPRIMO VDL 46 - oils, used for lubrication of rotating (mostly screw) compressors with higher loads (output temperature ≥ 100 ° C) are also suitable for turbochargers.